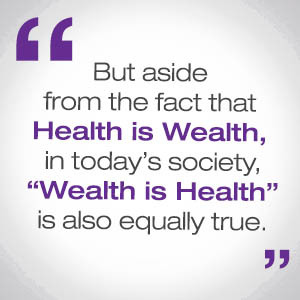 But aside from the fact that Health is Wealth, in today’s society, “Wealth is Health” is also equally true. No matter how much we take care of ourselves, by the time we reach the age of 50, there will be some changes in our body. I’m not trying to be negative here, but it is during this time when high cholesterol, diabetes, and other diseases begin to be felt. 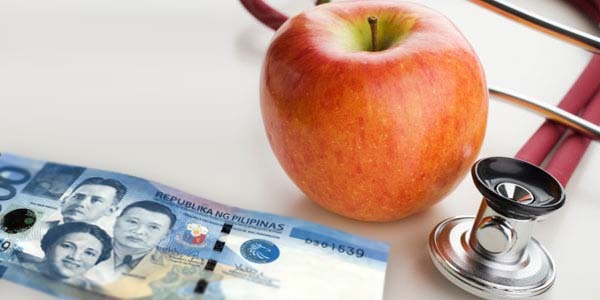 Now, is health care cheap or expensive in the Philippines? It is expensive, right? Annual check up, gym membership, supplements, and medicines all cost us money. And with the technology and changes in the health care industry, the more modern something is, the more expensive the treatment will be. How can we afford this if we do not have enough money? When you book a room in a hospital, you’ll see options such as suite or a deluxe room. These terms used to be for high-end hotels – now, for hospitals too! Aside from the hospital stay, there are other charges like lab tests, medications, and the doctors’ fees. After the hospital confinement, you also have to purchase medicines for maintenance. Every item costs money. Indeed, Wealth is Health. There will come a time when one has to retire and won’t be able to work anymore. And if we do not have enough money to prepare for these things, how can we be sure of a good and healthy life as we grow older? Ask yourself this, “When I retire, who is going to pay the medical bills?” If you can’t find the answer, now is the time to prepare! Aside from taking care of our health today, another way to ensure good health in the future is having an income for medical expenses in the future. The perfect balance between “Health is Wealth” and “Wealth is Health” is our prescription for you. Start living healthy today and learn how to save and invest for your future! Hi Aya! I’m interested to join your seminar, but I work 6 days a week, and Saturday night is dedicated to Church; that is, after work, I go straight to Thanksgiving. 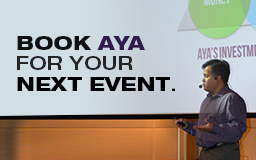 Would like to know if you also hold seminars on weekdays. I have no problem in filing for vacation leave. Yes, I have seminars at the COL office every Thursday afternoon at 3:30 pm. The COL office is at the 24th floor, East Tower of the PSE Center in Ortigas. I was just curious about the network marketing that has been around for quite sometime in the Philippines, I was tempted to join one of them for it seems to give the reality of their business promises. What I would like to know is that is it really giving the promises they have offered or it just too good to be true..? Thanks! In regard with your concern, yes some network marketing businesses do provide those kind of promises they offer if you are successful enough. You just have to investigate first before joining a certain company. Thanks for the info.. It seems legit and have seen results and meet some of their millionaires already.. I just hope it is for real and not just part of their show.. need more observation before I jumped in.. thanks again. I have been watching your program about 1 week now and it really an eye opener for me.My concern is that I want to involve myself and my wife investing in the stock market but we are here in the UK.Would still be possible to invest and get help from you about where,what and when to buy stocks?is there any the same seminar going on here in the UK like the way you do over there.Or when will you be able to conduct one for the OFW and residents here. Sir aya, do you know of kaiser philippines? Is their offer legit?